At Lyndhurst we believe in traditional values delivered through a modern approach. By nurturing and developing each individual we provide a solid foundation for future education and for life. We provide a truly balanced curriculum with many opportunities for sports, music and the arts. Our friendly environment based around respect creates a supportive and happy place to learn and develop. Pastoral care and pupil welfare is key to all we do. The staff are approachable and have very positive relationships with the pupils. There is regular communication with parents on progress in all areas of school life. Celebration assemblies provide time for recognising achievements and the House System encourages healthy competition. Lyndhurst staff provide excellent subject knowledge and experience. Appropriate setting provides support and preparation for senior school exams. Specialist support is provided for those who require it. 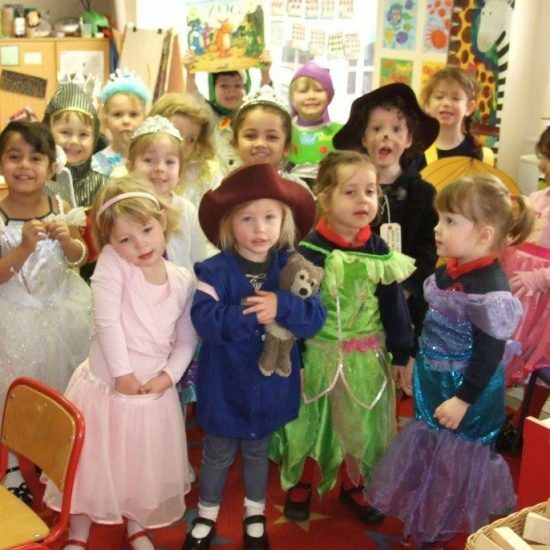 An extensive range of clubs, activities, trips and visitors inspire Lyndhurst children to develop their interests. Lyndhurst children can work individually and as part of a team. Our children are proud to be part of the Lyndhurst Family and wear their Lyndhurst uniform with great pride.